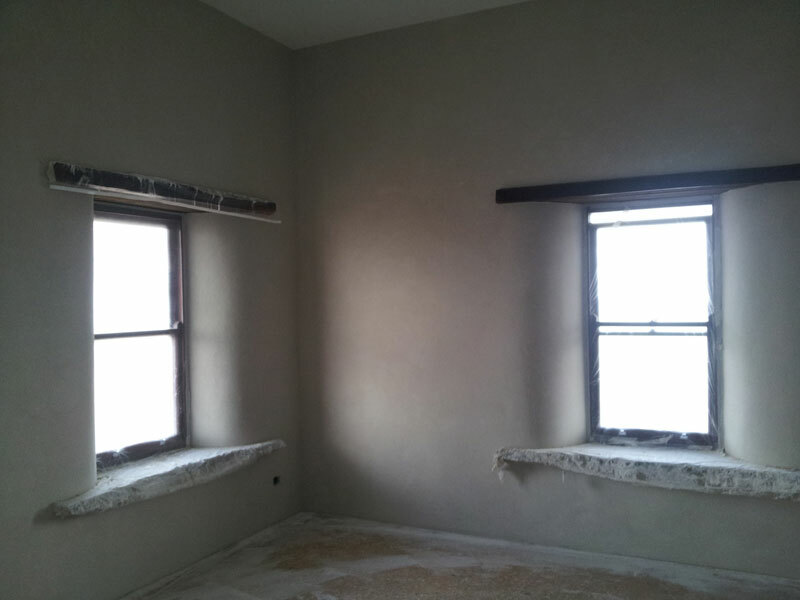 Straw bale rendering is very similar to rendering over hemp using only lime putty and little to no cement. This is vital as it allows the building to breathe and dry out naturally. The renders are very flexible and stay cool as lime does not absorb and retain heat like cement does. 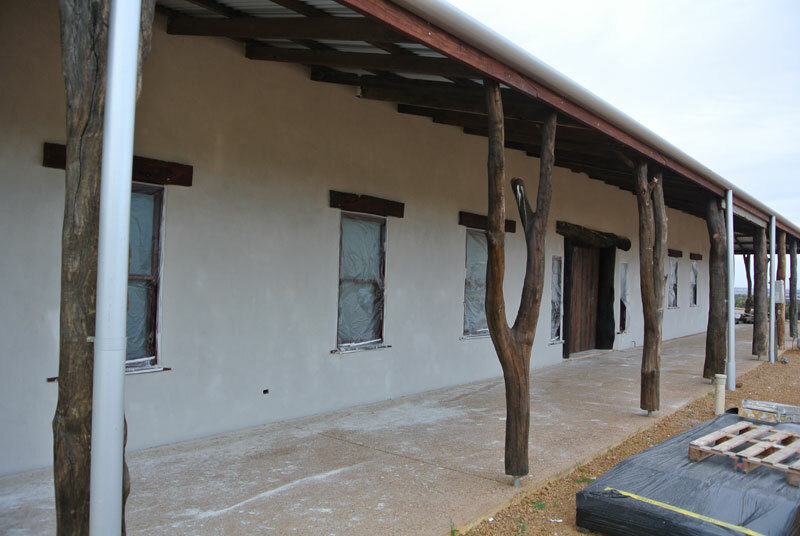 Below is a beautiful example of how lime only renders can work over a straw bale house. 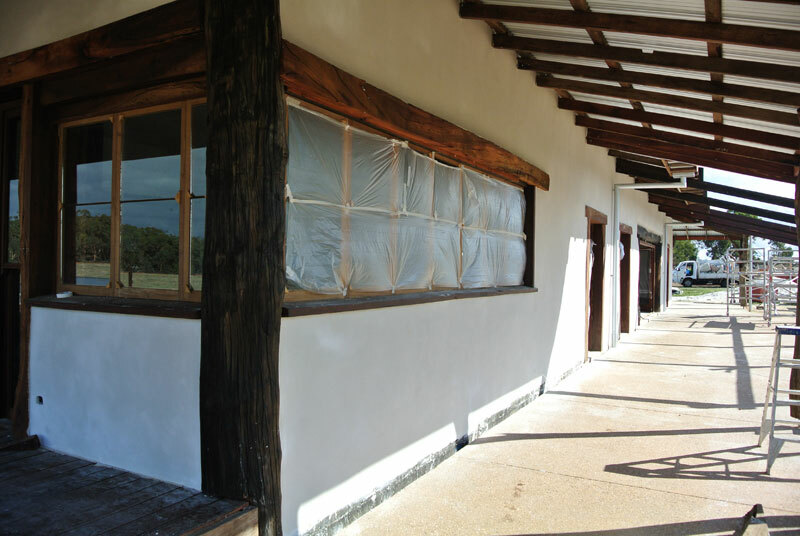 If you are looking to use straw as a wall building material we would be very excited to be a part of the team to help you build your dream house.